After a long wait apple fans got what they want, Apple Company has launched Apple IPhone X on its IPhones 10th Anniversary. Apple till now has brought its flagship phones named as IPhone 6s, IPhone 7 but as New Special Edition it has Launched Apple IPhone X as a limited Edition. The Event has done in the presence of Tim Cook, in Steve Jobs Theater on the Apple Campus. According to the Tim Cook Apple IPhone X has full display with no border on the display. Also there is no finger print sensor, which was replaced with face deduction. There is no dedicated home button like its earlier rivals there are some gestures to move home screen and switch to apps. Yet there are many other features present in this New Special Edition Apple IPhone X. The Main Features of New Apple IPhone X Special Edition. New Apple IPhone X contains OLED display, keep in mind this is the first time where Apple Company used OLED Display on Apple IPhone X. The Earlier siblings contain Super Retina Display in its phones. Apple IPhone X contains 5.8 inches OLED Display with a Screen Resolution of 2436*1125 pixels. 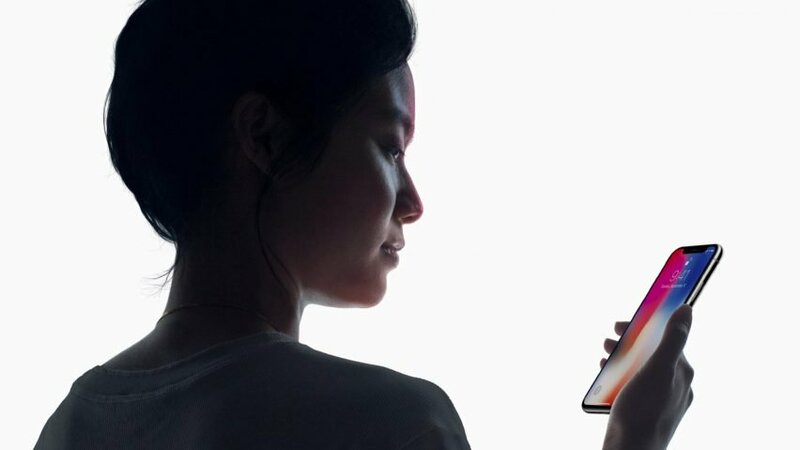 Apple Informed its users that they have resolved problems like color accuracy and screen brightness, which were existed on earlier OLED Smartphones. Apple also managed to add Dolby Vision & HDR10 for video playback for great viewing experience and sound quality. Apple phones are meant for its camera quality; already we are experiencing great camera shots with IPhone. 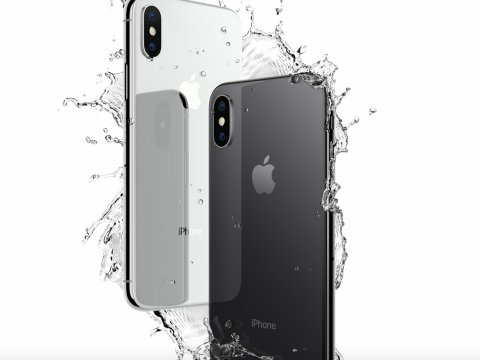 Undoubtedly the New Apple IPhone X has also came with new camera features like 12-megapixel Duel lens Rear Camera with dual optical image stabilization made of a wide angle f/1.8 aperture lens and telephoto f/2.4 aperture lens. New Apple IPhone X can capture photos Natural Lighting effect. Camera features are been same in both the Apple IPhone X & Apple IPhone 8 smartphones. New Apple IPhone 8 & IPhone X has new improved camera features more than its earlier siblings. 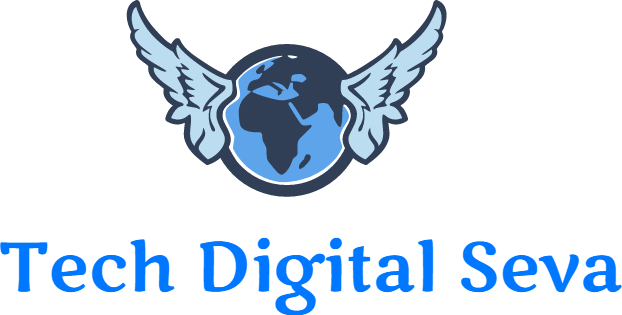 Video recording has been improved with 4k resolution with 60fps and in slow motion video it can record 240fps. 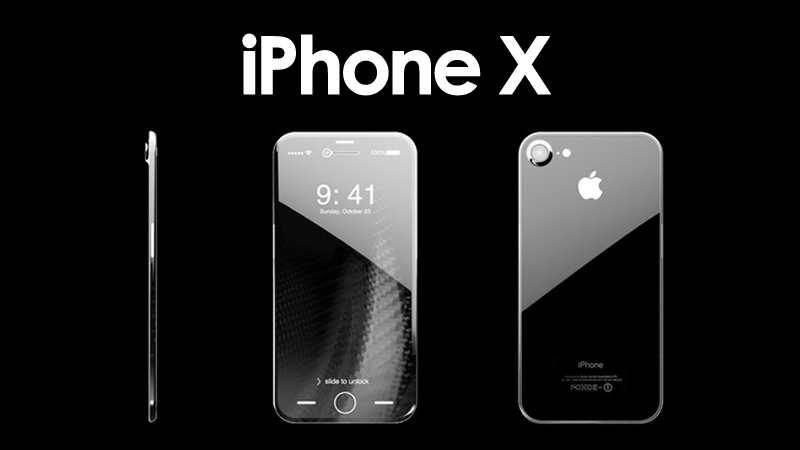 According to source Apple IPhone X Price would be reveled @ 1000$ (expected price). IPhone X will be available in either 64GB or 256GB variants. Bookings will be available from October 27 onwards, and expected to deliver by November 3rd. Great News is that the New Apple IPhone X will be sold in 55 countries globally. Stay tuned here for more details about New IPhone X Offers and Apple Iphone 8 details. The New Apple IPhone X is the 3rd phone announced in September 12th; on the same event we have seen the New IPhone 8 & IPhone 8 Plus. 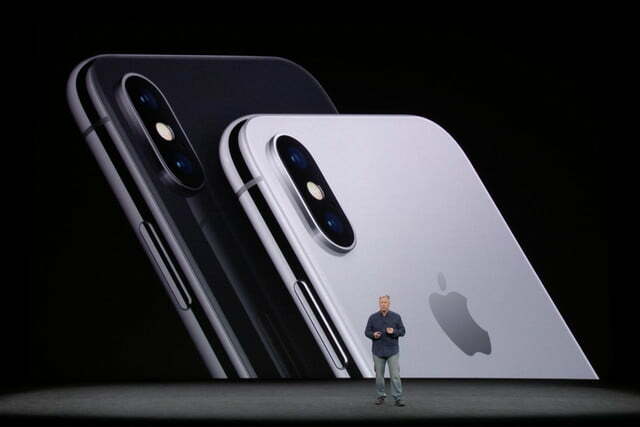 This year Apple Company has launched majorly IPhone X and IPhone 8 followed by Apple Watch 3 Series. Let’s see how the response of the audience with all this new changes done by Apple Company in new era.